It’s pizza time! 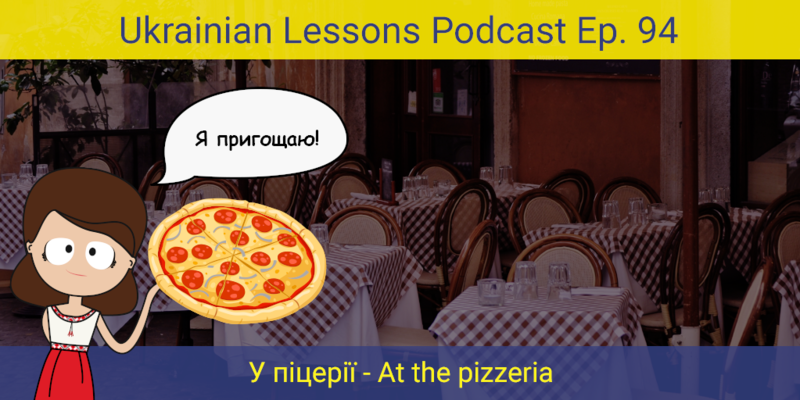 Learn the vocabulary to talk about піца, listen to the conversation at the pizzeria in Ukrainian, and even find out Anna’s favorite pizza place in Kyiv. Also, discover чергування – sound alternations between imperfective and perfective verbs. 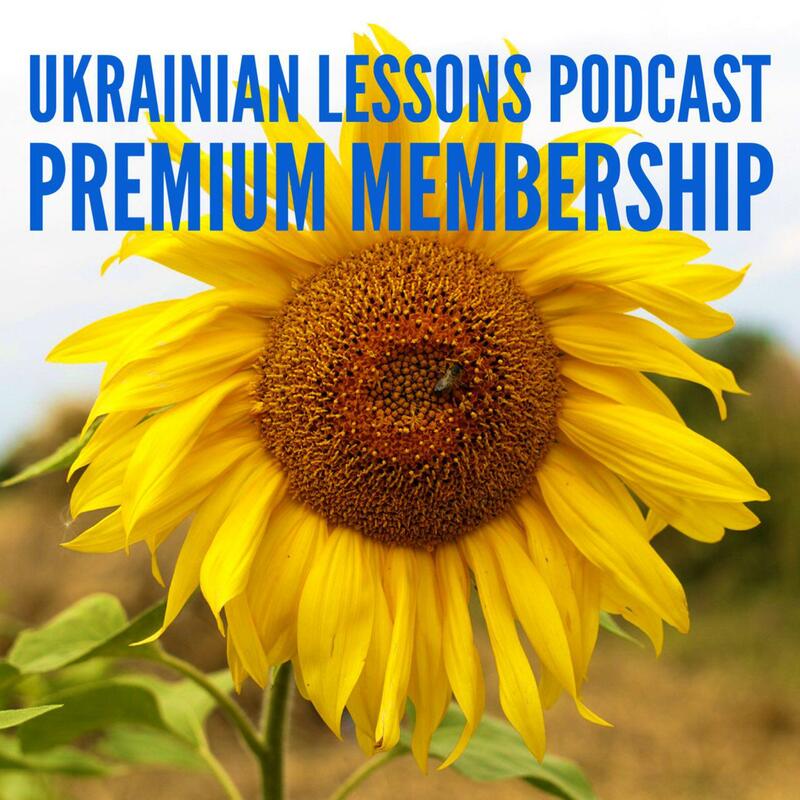 Enjoy your Ukrainian lesson! find out Anna’s favorite pizza restaurant in Kyiv, in the Cultural Fact section (in English).